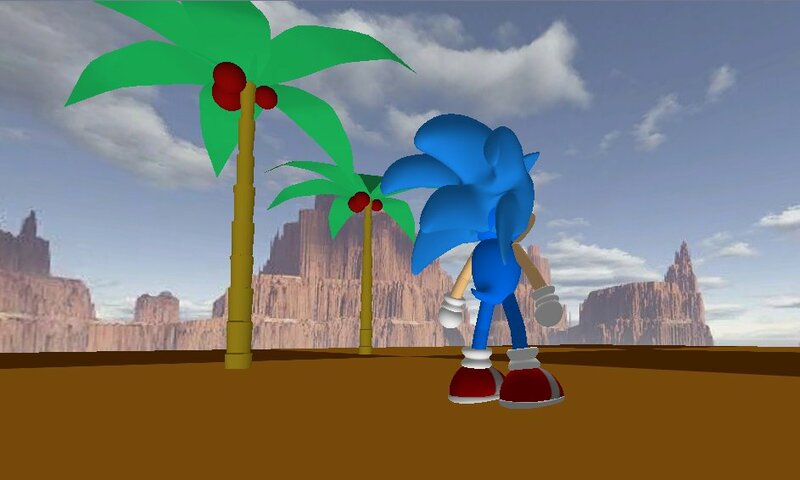 A 3D game demo featuring Sonic the Hedgehog. More than anything it's been a way to learn about building a 3D game from the ground up, so rather than use libraries I tried writing my own physics, key frame and bone animation system and sphere-mesh collision to enable Sonic to walk on arbitrary surfaces. 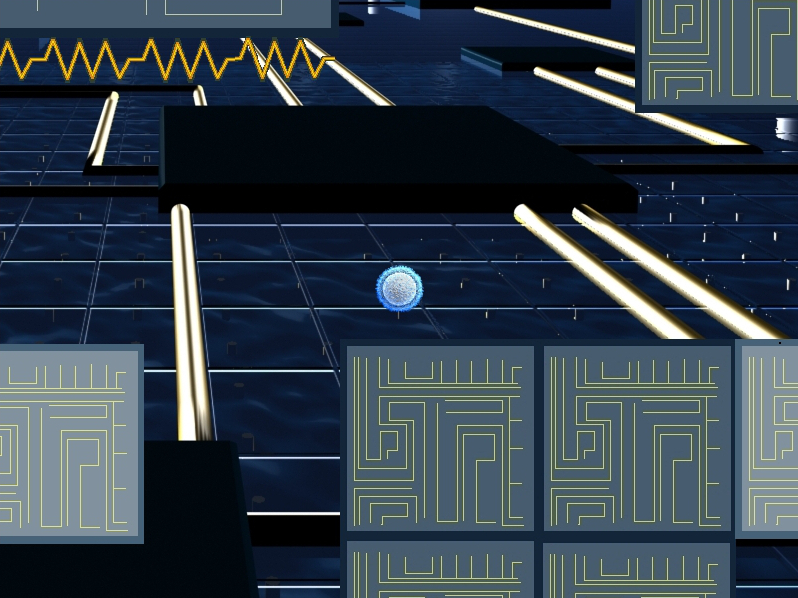 I then began writing a level editor so I could start generating some content. 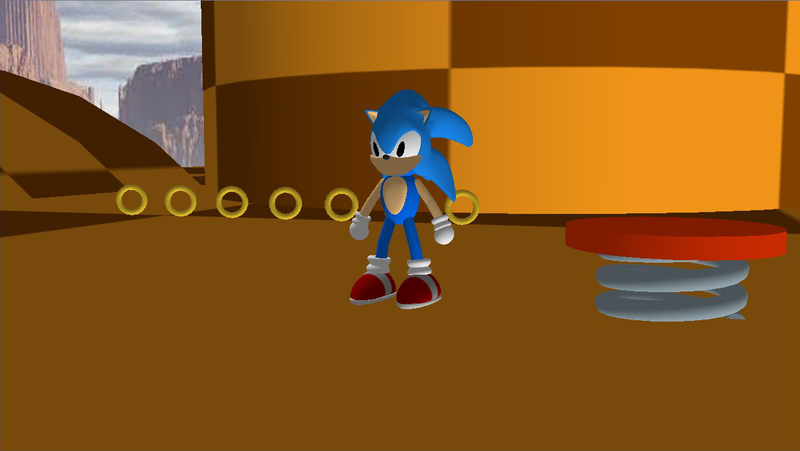 I also added shadow maps and tuned the physics so sonic would finally go all the way around a loop-de-loop. The following are screen grabs from some past games I've written. The first is Boot Failure, a side-scroller I did for a 24 hour game competition. 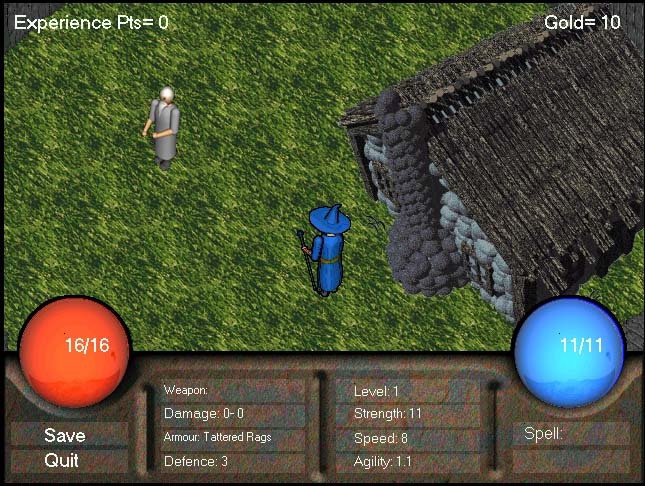 The second is a Diablo style game I wrote for a school project. 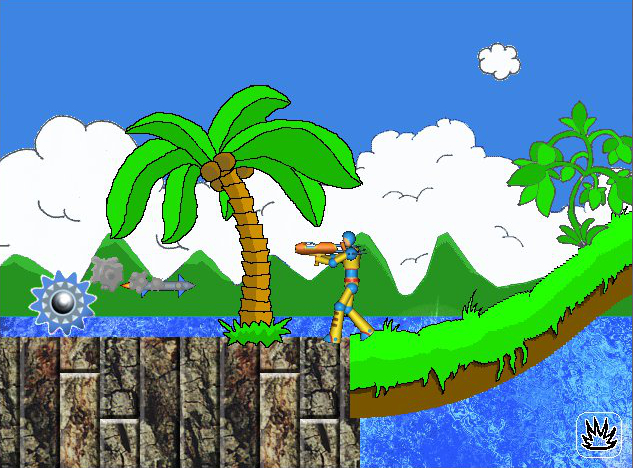 The last is Novablast, a side scrolling shooter and one of the first games I wrote.